A New Year means it’s time for a New You! 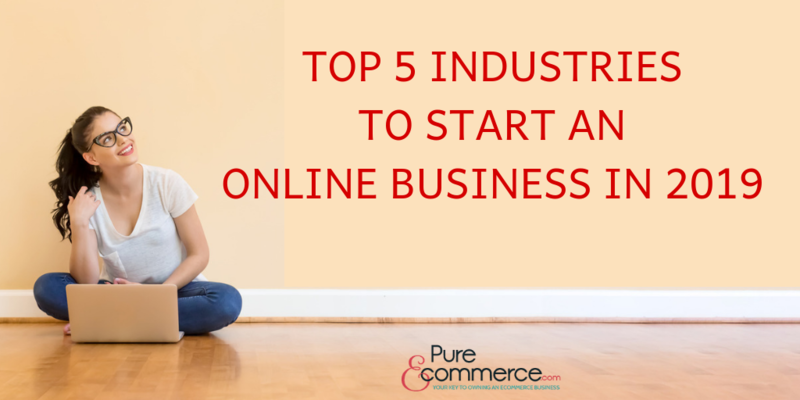 Start your online business in one of the top trending industries for 2019. Each year we are given 365 new opportunities and as the New Year arrives we begin reflecting on our lives and careers. Is this the career path and lifestyle you truly want to have or is this the year you start living the life you have always dreamed of? Assessing our careers and the lifestyle that develops around our career can often leave us dreaming of new possibilities, more freedom – more opportunities to live the life we desire. Becoming your own boss can change your life and your lifestyle dramatically; providing you opportunities and freedom. Freedom from the 9 to 5 grind; freedom of where and when you work, freedom to prioritize what is most important in your life. Becoming an online entrepreneur by owning your own ecommerce business provides you the flexibility to work when and where you want to. Like to travel? – work from anywhere in the World. Don’t like to travel? – work from home. Night owl or early bird? You have control over your future, your business and your schedule. The rise of ecommerce has been one of the best ways to own your own business and it is projected to continue to grow for years to come as shown in the below articles. Mark Walker-Ford of SocialMediaToday.com published a report that states worldwide ecommerce sales will grow from a $2.8 trillion industry to $4.5 trillion industry by 2021 – that’s a 58% growth in just 3 years! Walker-Ford’s report shares an infographic from www.Subscriptionaly.com outlining the future trends that will shape the ecommerce industry. Digital Commerce 360 states that online sales are making gains and are projected to account for 17.0% of all retail sales within the next five years, according to Forrester Research Inc. In their latest report, “Forrester Data: Online Retail Forecast, 2017 to 2022,” Forrester writes that e-commerce will account for 17.0% of retail sales by 2022, up from a projected 12.9% in 2017. As the above two articles report (plus many more) the future of ecommerce is strong and it will continue to expand globally into more markets and industries. With the ease of ordering from anywhere at any time – from any device ecommerce provides a solution that brick and mortar stores simply cannot offer. In fact, Ann Neal of www.risnews.com in her article “6 Ways Retail Technology is Changing the Future of Online Shopping” reports that over 51% of Americans prefer shopping online. And when it comes to technology Neal’s report reveals that “86 million Americans use their smartphones for online shopping”. Starting your own ecommerce business and becoming an ecommerce entrepreneur requires finding the industry and niche that you want to serve, which can be a challenge for some. There are so many to choose from that we decided to do some research to help you decide which industry is right for you! Here is our annual list of the Top Five Industry Categories. These categories also represent many niche markets (too many to fully explore) that are all excellent choices for your ecommerce business; so get ready to make 2019 the year you create the life you always dreamed of! More and more people are striving toward a more balanced life including wellness, lifestyle, and spirituality. Research over the last several decades demonstrates the fact that you cannot separate the mind, body, and spirit in health and healing (www.purebalancehealth.com). 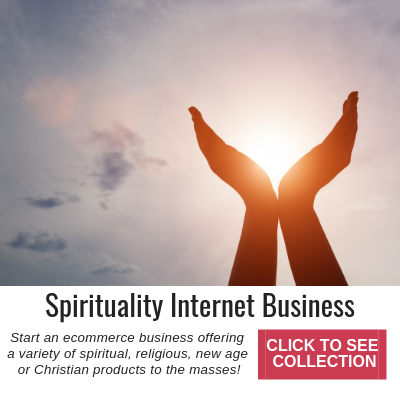 This category has tons of niches that continue to expand as the need for self-discovery, spiritual awareness and personal development continue to grow. According to www.quora.com Spirituality and the niches it represents are hotter than ever! The Survival industry continues to grow and not just over the increasing concern of economic, environmental or infrastructure concerns. There are several other reasons why the survival category has reached such a huge audience worldwide. Television has brought survival to the forefront with reality and experience shows like Survival Live, Man vs. Wild, Homestead Rescue and many more. 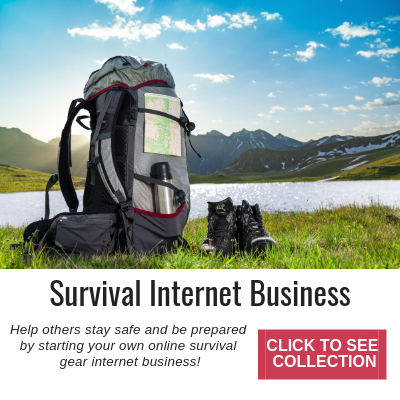 There are also numerous blogs and forums dedicated to Survivalists, Prepping, Homesteading, and Sustainable Living just to name a few. While it is impossible to pin down one reason, in the article “The Doom Boom: Inside the Survival Industry’s Explosive Growth” from Carly Stec at HubSpot she says, “the rise in prepared living seems to stem from uncertainty….this movement doesn’t seem to be losing steam anytime soon”. Pet lovers unite! People love their pets; whether it’s a dog or cat, rabbit or snake. People love to spoil their pets. From home delivery of pet food and treats to pet care services this category continues to expand. 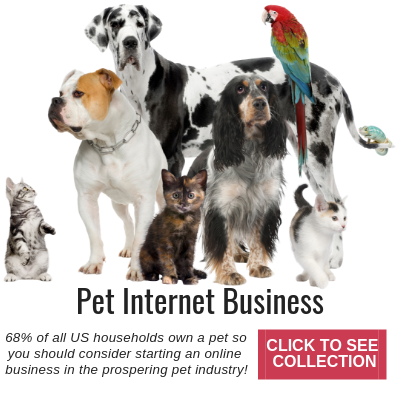 “The pet industry has been experiencing explosive growth. According to The American Pet Products Association, almost 85 million households have a pet and over the last 30 years, pet ownership has gone from 56% to 68% of all households. Forbes discusses “The Biggest Trends in the Pet Industry” and some changes in pet ownership are due to technology and the advent of online purchasing”. They found that millennials and Generation Z consumers have come into adulthood and they are embracing being pet parents and the pet-loving lifestyle to a far greater extent than their elders. They found baby boomers account for 32% of pet ownership, while households headed by younger generations account for 62% of pet ownership. Staying at home is the new trend. Who would have thought? The busier our lives get the more people want to stay at home and renew themselves. With today’s technology, you can get anything you need online at any time and get it delivered! So why go anywhere? People are more interested in making their homes reflect their own tastes but also for their homes to be places where they can recuperate and relax before hitting the grind again on Monday. 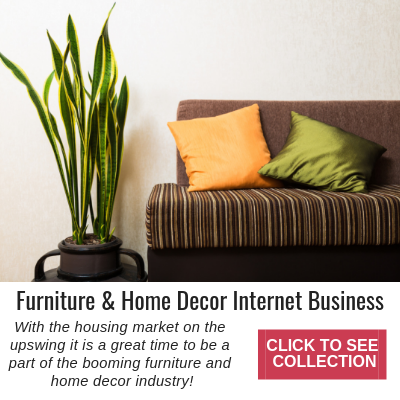 eMarketer reported that, “In 2017, online sales of furniture and home furnishings grew by just over 16 percent and sales soared to nearly $6 billion. That number is expected to exceed $60 billion annually over the next three years”. In Forrester Research’s article “Online Retail Forecast, 2017 to 2022,” according to Forrester’s senior analyst Susan Wu, “By 2022 housewares will replace computers as the third-largest product category, with almost half of this spending occurring online”. As you can see there are many opportunities to start your own online ecommerce business. Research indicates we are shopping less and less at brick-and-mortar stores and more and more online. With the ability to reach a global market the sky is the limit on where you want to take your online business. Reaching a target audience with a large part of the marketplace is key – who does your product/niche appeal to – Gen Z, Centennials, Baby Boomers, Millennials or maybe Generation X? We have given you our Top 5 Industry Categories and several niches for each (again this is only the surface there are many more niches). What are you interested in? What opportunity is there for growth? More importantly is 2019 the year you are going to start creating the life you always wanted? 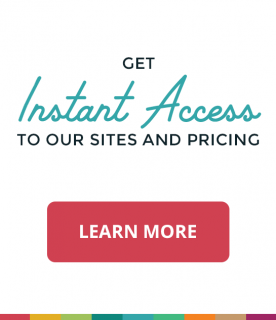 To get ideas and get started, we suggest you take a look at the online business opportunities offered at Pure-Ecommerce that include both ready-made and custom websites. Now is the time to make a plan to become an ecommerce entrepreneur in 2019. If you have questions about these industries or how to start an online business we would love to hear from you. 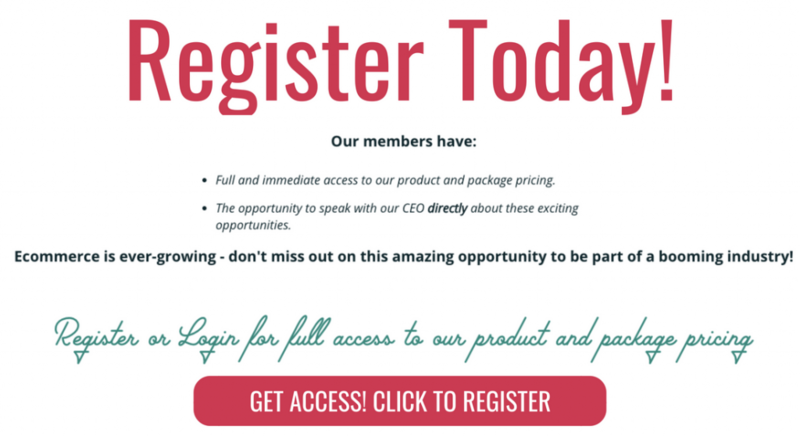 We invite you to schedule your Introductory Call to discuss any questions you may have about becoming an ecommerce entrepreneur in 2019! QualityVapeGear.com - Be Your Own Boss - Work from Anywhere!